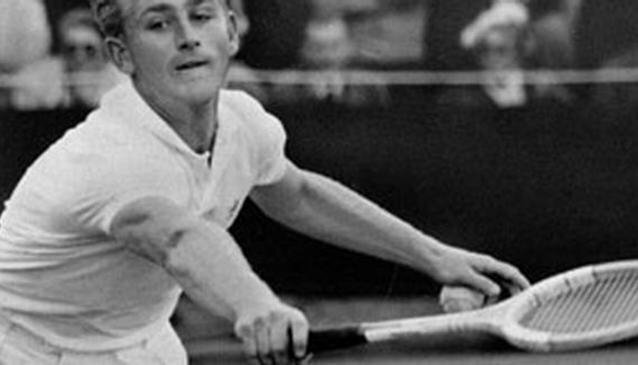 Lewis Hoad was the Wimbledon winner in 1953, 1955, 1956 and he was the founder The Lew Hoad Tennis Club upon his retirement. It is still known as one of the best tennis clubs on the Costa del Sol. Situated within an old Andalusian country estate, surrounded by tropical gardens, palm trees and ponds, the club is in an extraordinary location in Mijas Costa. There are paddle courts, and a fully equipped gymnasium, hair & beauty salon, and an outdoor swimming pool, also a traditional restaurant and bar with FREE Wifi on site. The club offers large reception rooms, and is the ideal setting in which to enjoy a wonderful evening in the open from April to September. Popular for events like Weddings, Birthdays, and Business functions; your celebration will be a tremendous success at the LEW HOAD Tennis Club.